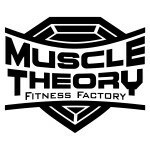 Muscle Theory Fitness Factory is one of the newest, best kept secret in Bandar Sunway, Subang Jaya. Surrounded by garages and situated in the light industrial district in Bandar Sunway PJS 11, Muscle Theory Fitness Factory is a safe house for fitness fanatics and bodybuilders to achieve their goals. 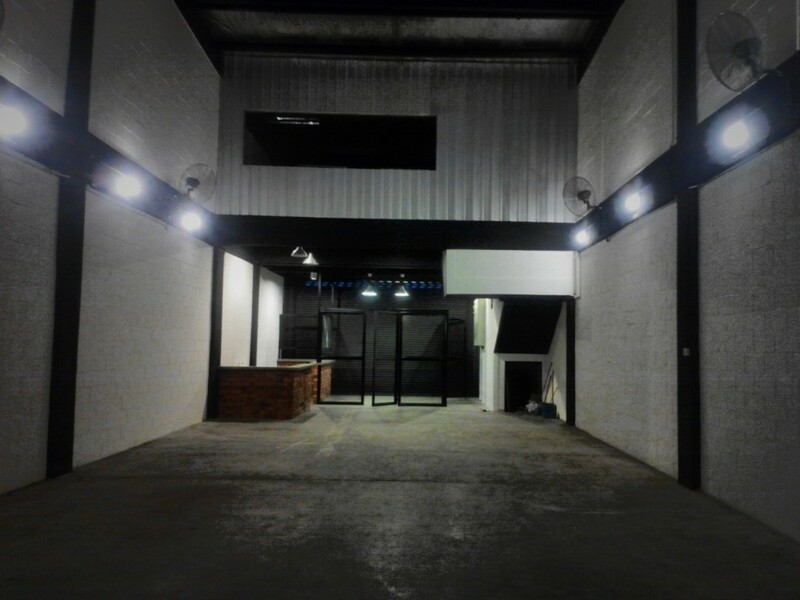 It’s industrial interior set up incorporates a raw finish essence which adds to it’s character as a warehouse gym as opposed to any air-cooled commercial gyms in Malaysia. Along with the essential range of gym equipment, this factory-themed fitness center is engineered to provide the toughest atmosphere for you to fit one clear motto, to GET RESULTS with the engagement of every single repetition under laser-beam like concentration during your grueling strength-training workouts. Who said you need a credit-draining gym membership? Health and fitness need not be expensive. If you’re looking for those fancy lightings and full blasting air-conditioning, this gym is not for you. If you’re looking for slow aerobic dance, yoga classes or a sauna room, this factory is not for you. There’s no cross-subsidization here, period. We carry a new range of good quality gym equipment such as ISO-lateral plate loaded machines which stimulates the most natural and smoothest movements for you to target the specific muscle groups. We meticulously hand-picked the right gym equipment from the top manufacturers in South East Asia and they are assured to be of high quality as they are trustfully chosen by a wide clientele of gym operators spanning over 80 different countries worldwide.